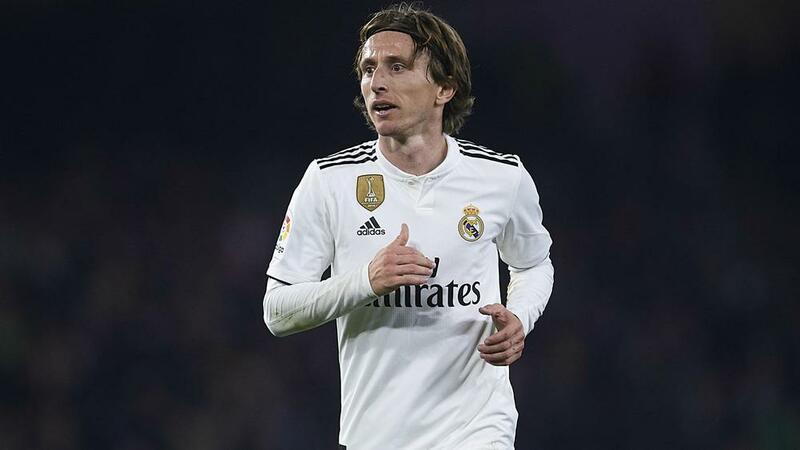 Luka Modric, Toni Kroos and Raphael Varane will miss Real Madrid's LaLiga clash with Huesca on Sunday. Zidane will also be without the services of Thibaut Courtois, Marco Asensio and Dani Carvajal for the visit of the league's bottom side. The club confirmed on Saturday that Courtois is suffering from tendonitis in his right thigh and will continue to be assessed. Courtois' absence means Zidane's son, Luca, will be back-up goalkeeper to Keylor Navas. The 20-year-old's only previous appearance for Los Blancos was in a 2-2 draw against Villarreal in May 2018. Madrid are 12 points behind league leaders Barcelona, while Huesca are seven points from safety at the foot of the table.